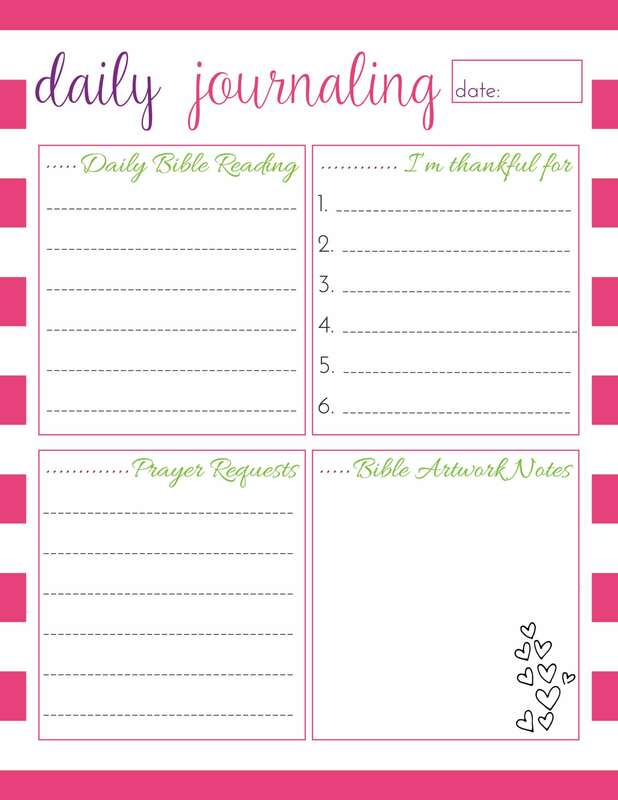 Grow Your Faith with Easy Bible Journaling. Do you want beautiful, meaningful Bible journaling pages but find the process overwhelming? What if there was a way to Bible Journal without spending hours researching? 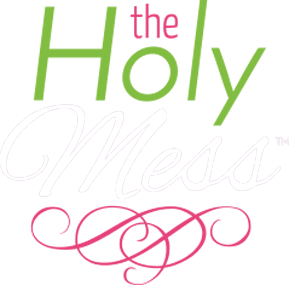 Or maybe you’ve tried Bible Journaling but you found yourself overwhelmed by all the choices, products, and options available. Your pages sit blank while you spend hours pouring over videos about gelatos, pen types, and which page prep is the best. As a busy wife, mom, and business woman, when I was first introduced to Bible Journaling I thought it wasn’t for me. I’m not especially creative. I didn’t think I had the talent, creativity, or time to Bible Journal. Yet God continued to draw me into this new experience. I began my own Bible Journaling and met people like me, who love reading God’s Word and meditating on its importance. 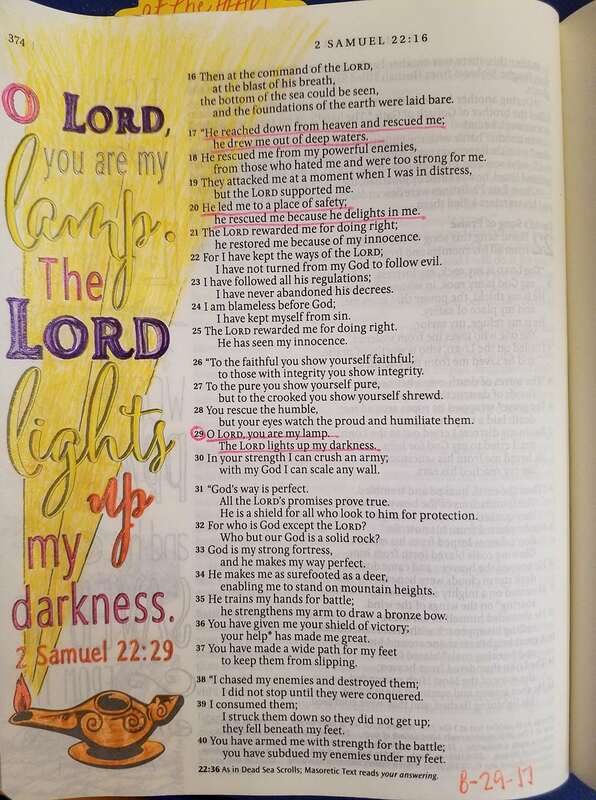 I knew if I was overwhelmed when I started Bible Journaling, other people probably were too. I wanted to create a resource to answer those needs, so I asked my readers who Bible Journal for their feedback so that this kit would provide exactly what you most need. Bible journaling is writing notes and creative work in your Bible or a companion notebook. This sounds simple enough but the reality can be far from simple. 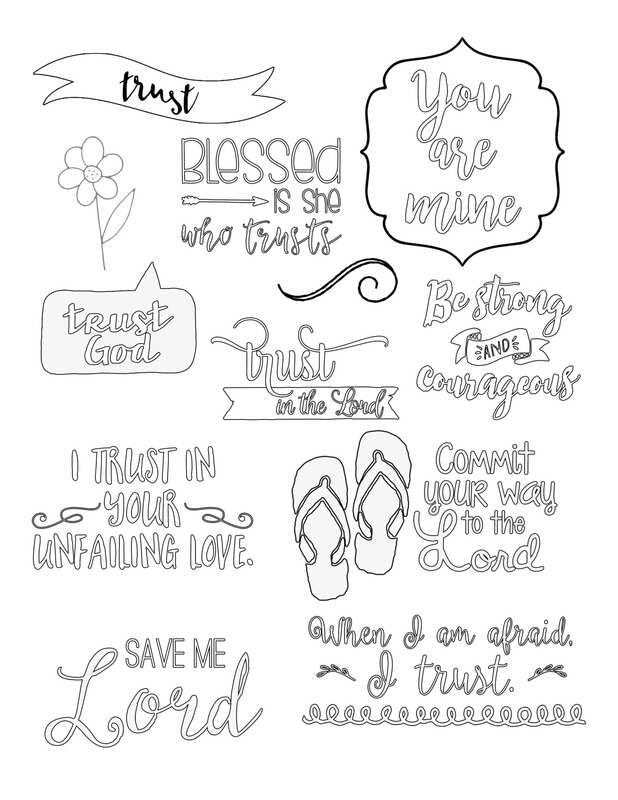 A quick search on Pinterest or Google for “Bible Journaling” reveals hundreds of ideas and thousands of beautiful pictures. 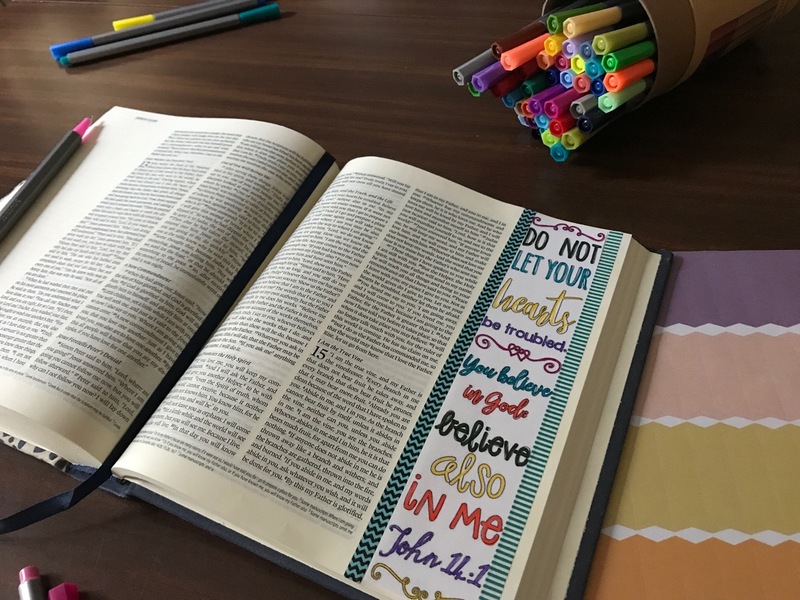 ​The creativity of Bible Journaling is astounding, but it’s also overwhelming — and expensive — if you don’t know how or where to get started. When you start Bible Journaling, you need someone to take you by the hand and show you exactly what products you need, which verses to journal, and how to get started one simple step at a time. What if there was someone to walk you through a month of Bible Journaling step-by-step? I discovered the solution to Bible Journaling isn’t to spend hours researching on Pinterest. The way to beautiful Bible Journaling pages is to spend time with God’s Word, journaling in a simple yet meaningful way. I discovered the important tools you need to make your Bible Journaling time productive, meaningful, and fun. That’s it! That’s actually all you need. Now a solution is available that meets all of your Bible Journaling needs in one easy location. “Whether life is tough or joyful, we could all use the reminder to trust God wholeheartedly. 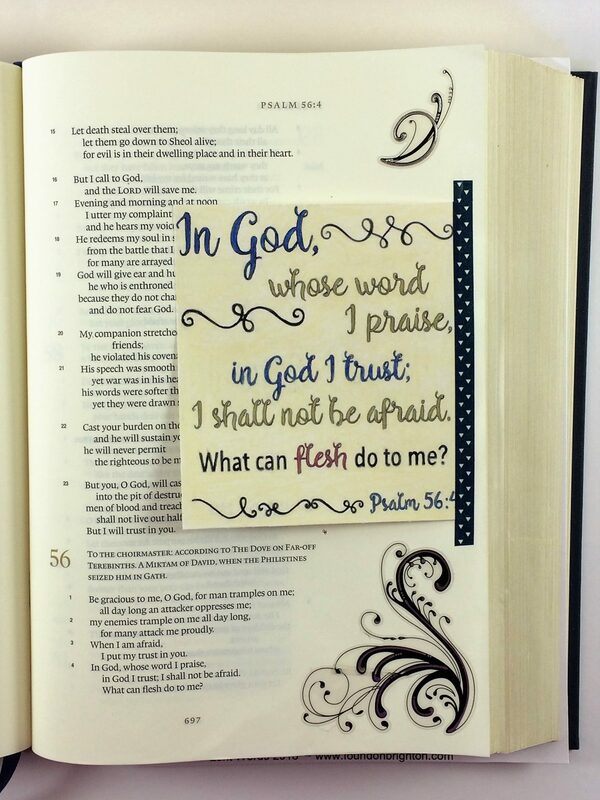 The Trust in the Lord Bible Journaling Kit makes trusting God simple and an integral part of my day. The Bible verses focus my heart on God’s promises and faithfulness, while the Daily Journal helps me record my blessings and my prayers. “Bible journaling can be an intense way to meditate in the word and worship, but if you aren’t an artist, it’s overwhelming! This kit breaks it down for the beginner at any artistic level with practice sheets, a reading plan, inspirational pieces and more. 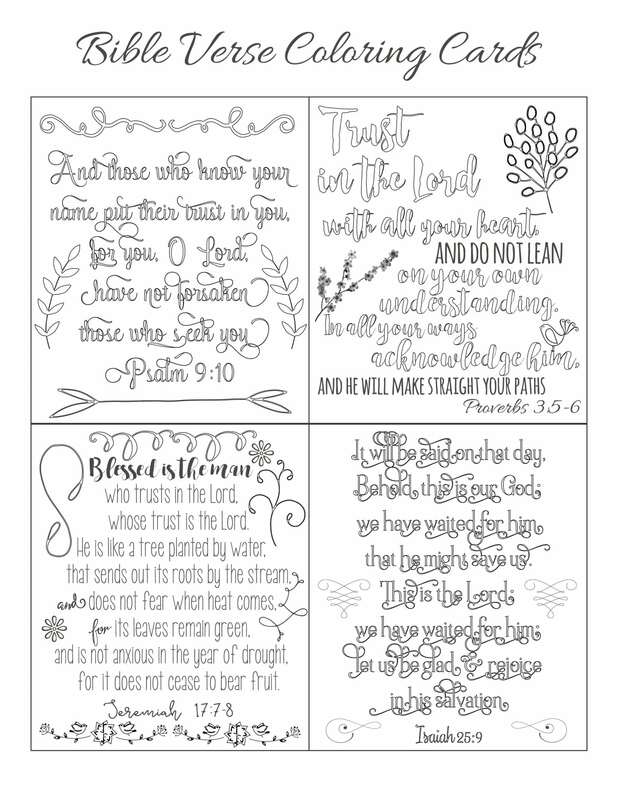 Get Your Trust in the Lord Bible Journaling Kit Now! 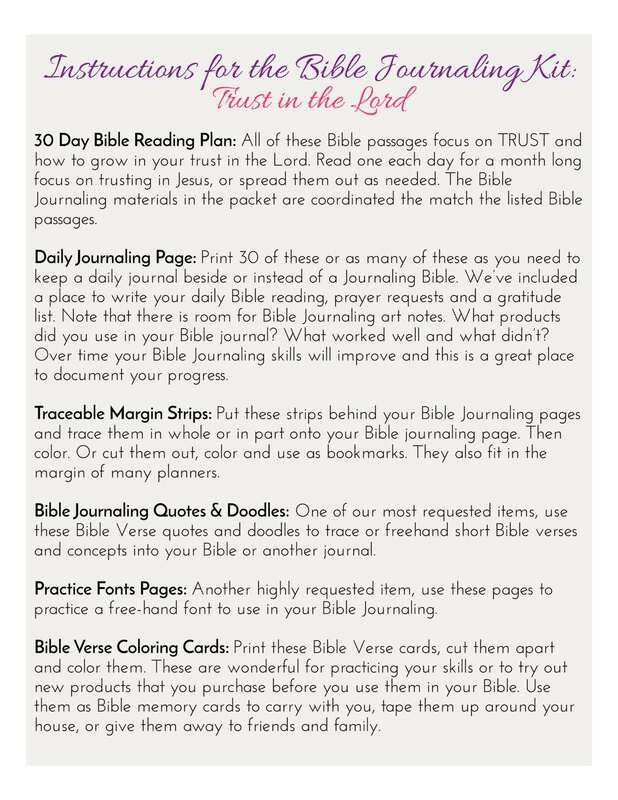 Get your copy of the Trust in the Lord Bible Journaling Kit and grow your faith starting today. 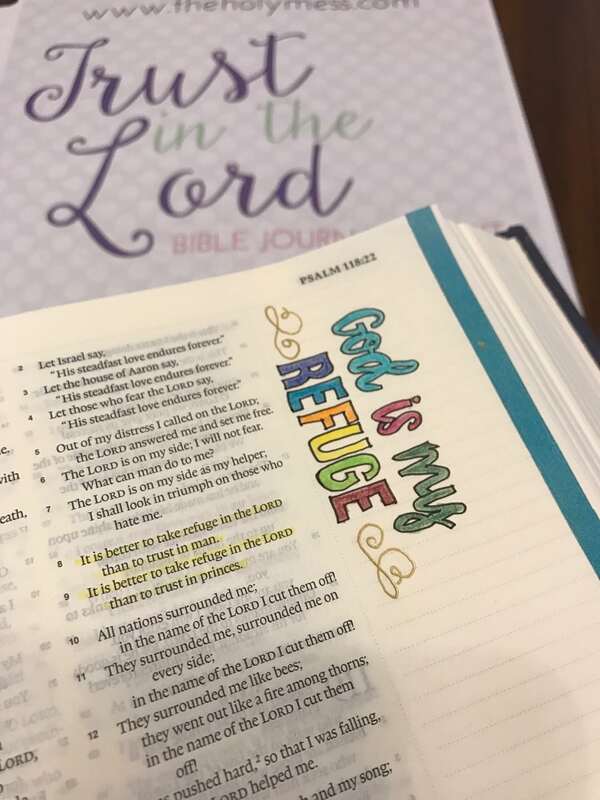 The Trust in the Lord Bible Journaling Kit is available for the low price of $21. 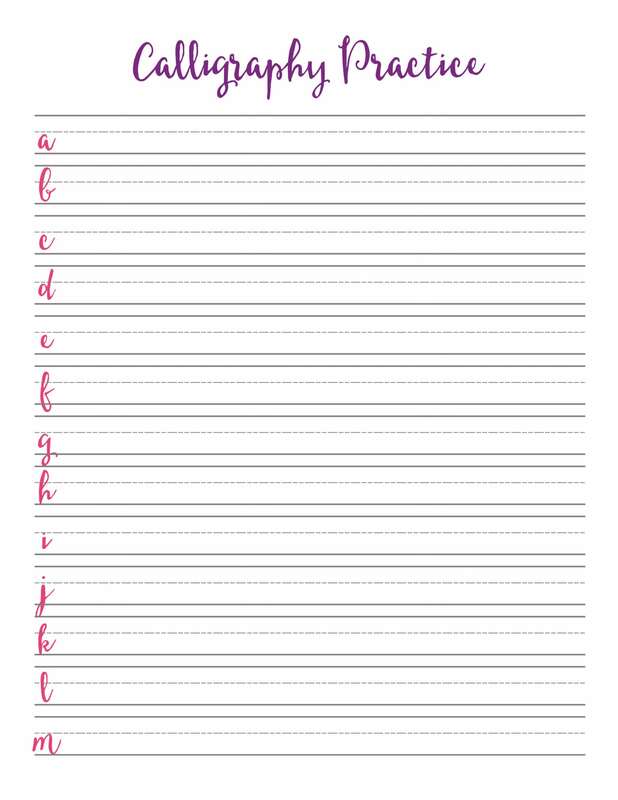 Purchase this kit as a digital download, print, and begin journaling right away. Note: No physical product will be mailed to you. 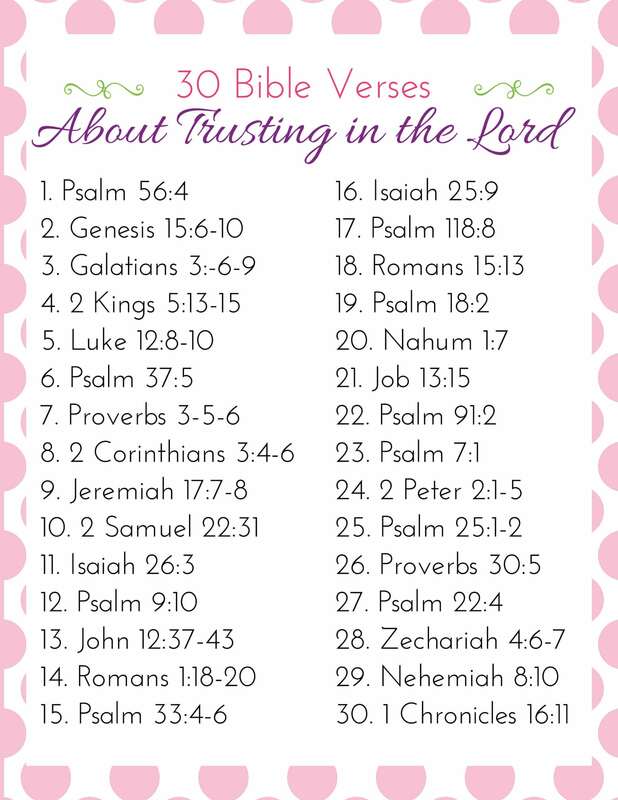 It’s true there are 1,000,000+ Bible Journaling ideas on Pinterest, You Tube or Facebook. I know because I’ve been down the rabbit hole of Pinterest before myself. I went to look for one idea, and 2 hours later I came up for air and wondered just where my time had gone. But I wasn’t spending much time actually Bible Journaling. This kit cuts through the chatter and gives you what you need to Bible journal for one month, all in one location, all matching the same theme. Spend the precious minutes you have growing your faith with deeper study of God’s Word. 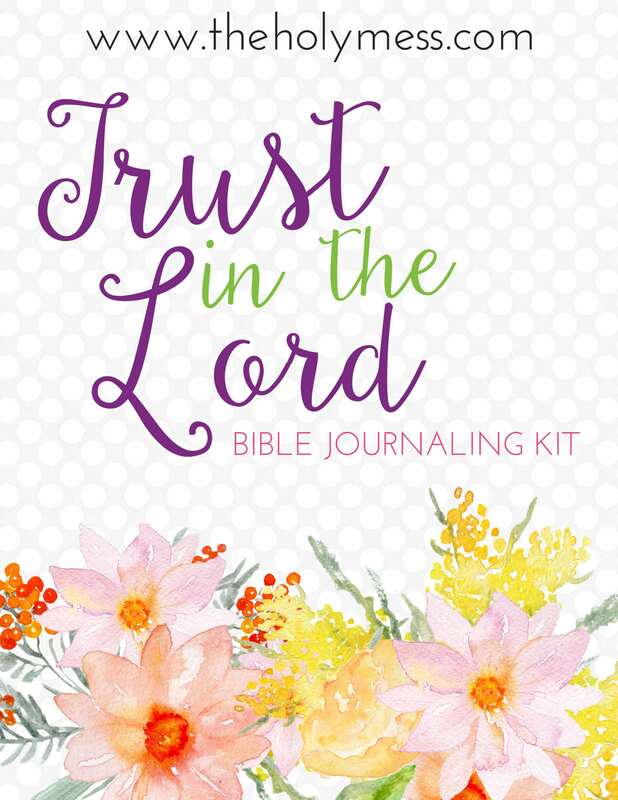 Use the Trust in the Lord Bible Journaling Kit to discover God’s answers for your life. P.S. 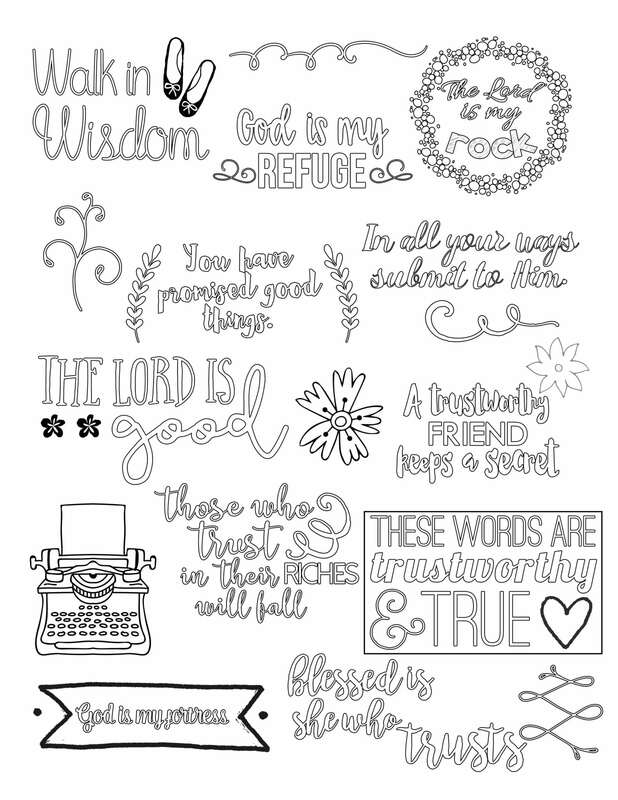 Don’t miss out on this beautiful kit that walks you through Bible journaling for a month. 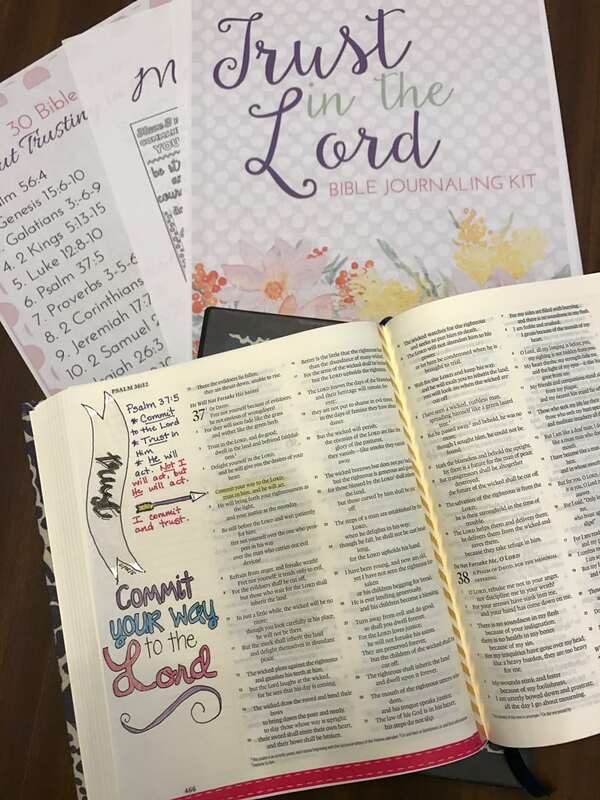 Join thousands of other Bible journaling artists who have used this kit and enjoyed a closer walk with God.